Is there any doubt left as whether or not "The Social Network" will win Best Picture at the Golden Globes and Oscars? "The Social Network," the dark, moody tale about the birth of Facebook, on Saturday took the top prize from the National Society of Film Critics, as well as Best Actor for Jesse Eisenberg, Best Director for David Fincher and Best Screenplay for Aaron Sorkin. As it stands now, both the film and Sorkin are mortal locks to win at the Golden Globes and Oscars, with Fincher feeling like a strong candidate in a crowded field ad Eisenberg as a dark horse-- their are just too many others who gave performances this year--Javier Bardem, Ryan Gosling, Edgar Ramirez-- that demanded more. *1. 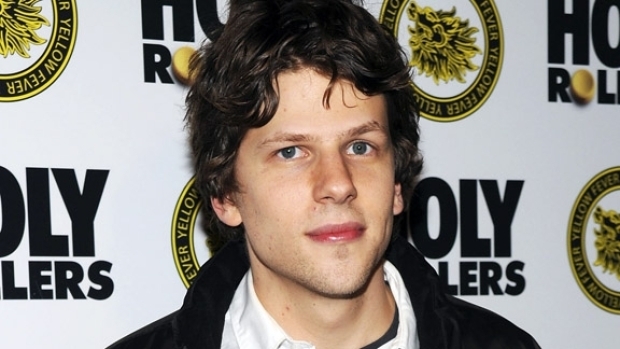 Jesse Eisenberg 30 – "The Social Network"
2. Colin Firth 29 – "The King’s Speech"
2. Edgar Ramirez 29 – "Carlos"
*1. Giovanna Mezzogiorno 33 – "Vincere"
2. Annette Bening 28 – "The Kids Are All Right"
3. Lesley Manville 27 – "Another Year"
*1. Geoffrey Rush 33 – "The King’s Speech"
2. Christian Bale 32 – "The Fighter"
3. Jeremy Renner 30 – "The Town"
*1. Olivia Williams 37 – The Ghost Writer"
2. Amy Adams 28 – "The Fighter"
3. Melissa Leo 23 – "The Fighter"
3. Jacki Weaver 23 – "Animal Kingdom"
*1. David Fincher 66 – "The Social Network"
2. Olivier Assayas 36 – "Carlos"
3. Roman Polanski 29 – "The Ghost Writer"
*1. 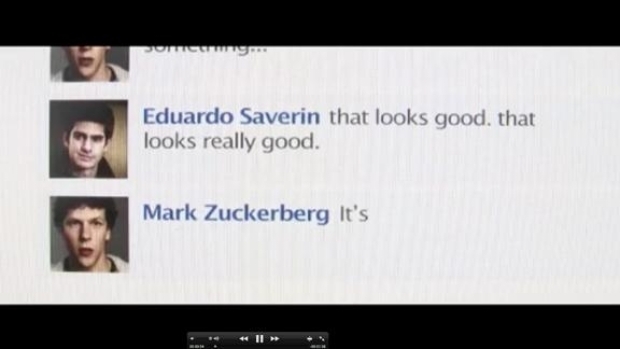 Aaron Sorkin 73 – "The Social Network"
2. David Seidler 25 – "The King’s Speech"
3. Roman Polanski and Robert Harris 19 – "The Ghost Writer"